You may not think the Mornington Peninsula is Australia’s leading destination for research into cosmetic surgery — but you’d be wrong. 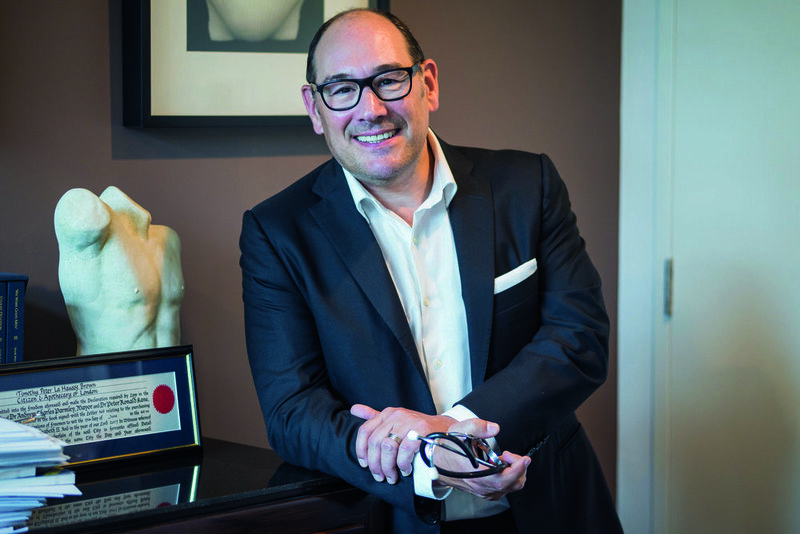 Specialist plastic surgeon Tim Brown has worked on the Peninsula for more than a decade and has recently changed the emphasis of his practice to treat only cosmetic surgery issues. Although he has more than 20 years’ experience in plastic surgery, there is now such a demand for his skills in cosmetic work that he has taken the decision to super-specialise. Tim now specialises in facial procedures such as face lifts, blepharoplasty, brow lifts and neck lifts to give Mornington Peninsula people complete facial rejuvenations. Focusing on the upper face (forehead, brows and upper eyelids), the middle of the face (lower eyelids and cheeks) and the lower face (the neck and jaw line), Tim delivers exceptional outcomes in a safe, supportive and technologically advanced environment. Although Tim focuses on the three areas above, he believes it’s vital to look at the face holistically to produce a balanced and harmonious result. And that’s just what he does. Find out how today.